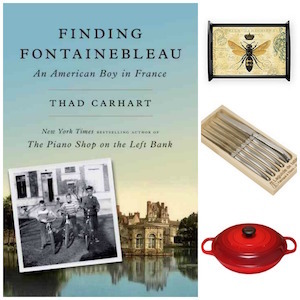 Crêpes, like fondue, seem to go in and out of fashion in the U.S., but in France, they’re mainstays—and not just in restaurants and seaside crêpe huts. 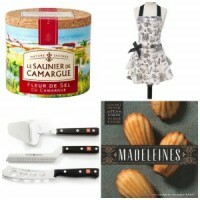 French cooks pull them out for quick, easy, any-night desserts. Here’s the deal: They refrigerate and freeze admirably well. My recipe makes 12 crêpes. Serve four tonight and freeze the rest. You’re home free with two more nights of dessert if you’re serving four, four more nights if it’s just the two of you. • Follow the recipe, stacking and cooling the crêpes as directed. • To store in the refrigerator, stack cooled crêpes—they won’t stick together if they’re truly cooled before stacking. Cover the stack with plastic wrap and refrigerate up to 2 days. To reheat, warm each gently in a skillet, or heat each in the microwave (about 30 seconds per crêpe). • To freeze, stack cooled crêpes on a freezer-safe plate with a sheet of waxed paper between each crêpe. Cover the stack with plastic wrap and freeze. Defrost in the refrigerator and warm each gently in a skillet or the microwave before serving. You can also defrost frozen crêpes in the microwave until thawed; once defrosted, heat each until warm, about 15 to 30 seconds per crêpe. Now, the only question is: How to serve French crêpes. Well, here you go! 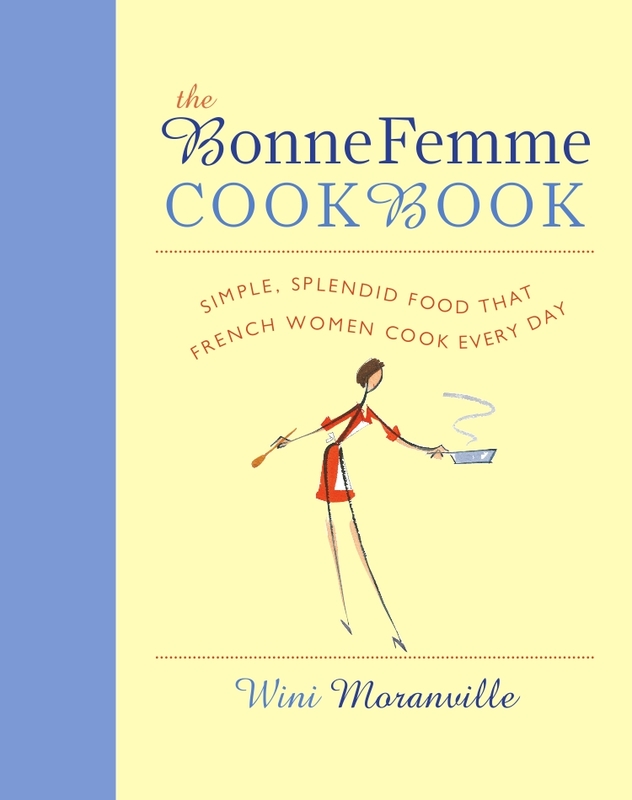 If you like this post, you’ll enjoy the easy, everyday French recipes in my book, The Bonne Femme Cookbook: Simple, Splendid Food That French Women Cook Every Day. You don’t need a specialty crêpe pan to make crêpes—but you do need a nonstick skillet. I use the the T-fal Nonstick 10.25-inch skillet, which has about a 7 1/2-inch base. It’s also a great pan for omelets, general sautéing, and any number of recipes that call for a medium-size skillet. I love using this small, heat-resistant Le Creuset Silicone Spatula for flipping crêpes. 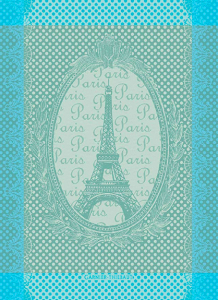 It’s really flexible, letting you get under the crêpe to easily to lift and flip it. 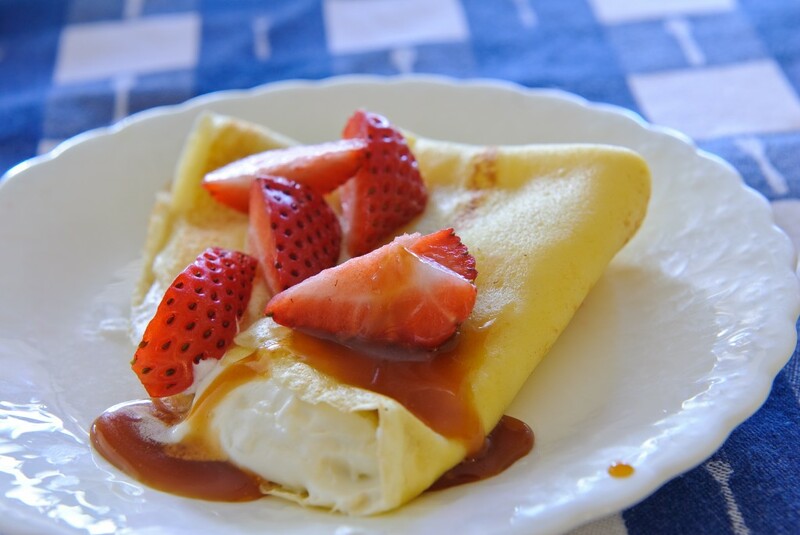 Another delicious crepe recipe is to use bananas, (peeled of course) sliced lengthwise. Lay one half on your crepe, sprinkle with mixture of sugar and cinnamon and squeeze of fresh lemon juice. Roll up and enjoy! Oh yes! That’s lovely (and a good way to get kids to eat some fruit!). Thanks for that one, Lesley. Savoury crepes are even better – the French use them to use up leftovers. Cheese and ham, spag bol sauce (minus the spaghetti! ), ratatouille, almost anything. In our canteen you could almost guarantee that today’s crepe filling was whatever yesterday’s main meal was, or the ingredients for it! I enjoy serving Crêpes to my kids as snacks. Just thaw them from the freezer and reheat a bit. Slather a little butter on them and sprinkle with sugar and cinnamon.